In order to properly pre-assess the knowledge of my students before a lesson, they will use an online assessment survey. I can see the answers online. They are also combined automatically for easy analysis of results. 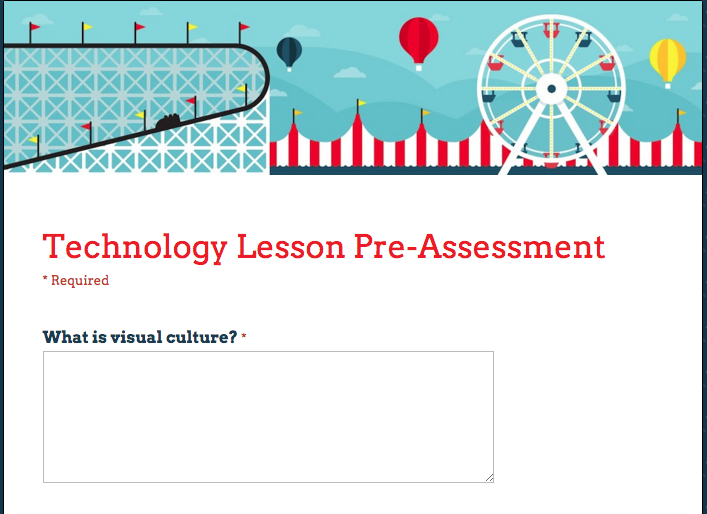 Click the button below to see an example of my pre-assessment form.